Also with fellow seiyuu Takuya Eguchi in Team YouTak (Teamゆーたく). Album Friend Tree Wonderland releasing on June 19. 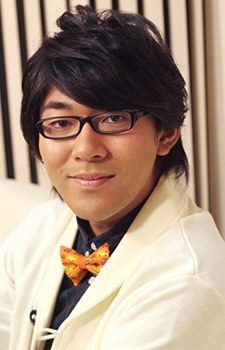 Comedian Bibiru Ooki will guest appear on next week's Say You to Yoasobi. The comedian and OnoYuu are said to look alike. He's almost well now as he attended Chiaki Takahashi's Nico Live on December 6.